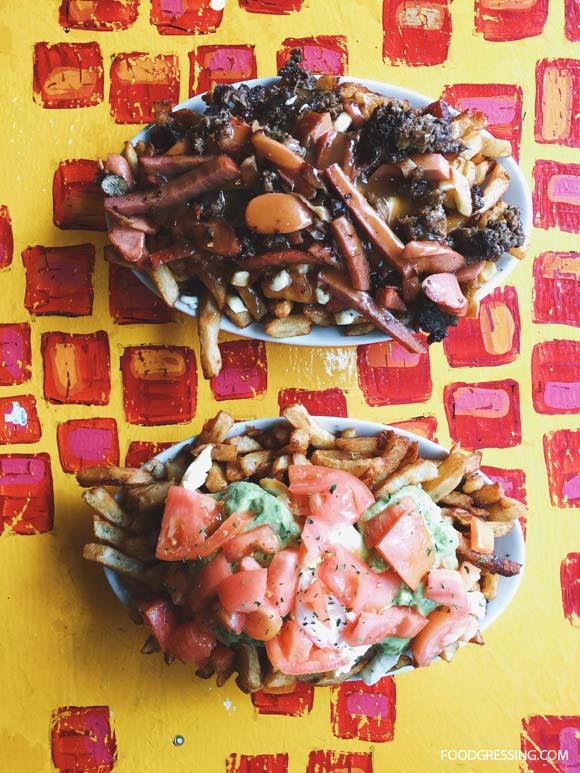 La Poutine Week 2019 is now on until February 7 where hundreds of restaurants in Canada and worldwide take part in a friendly poutine competition just for the week. 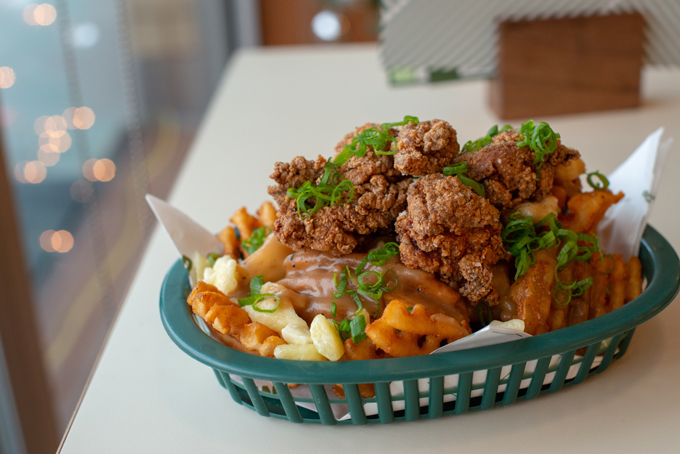 Participating restaurants create special poutines and poutine lovers can cast their vote at www.lapoutineweek.com to vote for their favourite poutine. In Vancouver, Fable Diner and Bells & Whistles are participating. 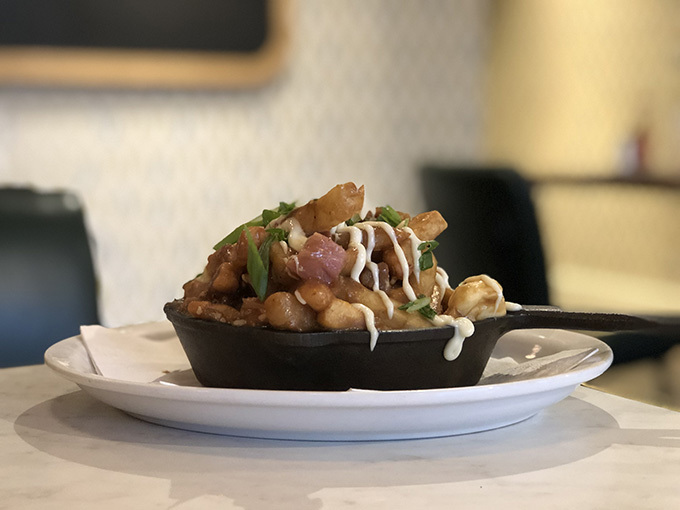 Fable Diner will be offering “La Poutine” – a fermented French Fry Poutine with beef gravy, smoked brisket, caramelized onions, Canadian cheese curds and a horseradish cream.